With competition often comes strife, and in an interview with the Telegraph (locked behind the publication’s paywall), Microsoft’s Chief Marketing Officer for Xbox Mike Nichols didn’t pull any punches when he discussed the weaknesses of the upcoming cloud-based streaming platform. While he admitted that Google has the infrastructure (7,500 edge node locations) to pull it off, Nichols pointed out that unlike Microsoft they don’t have strong ties to game developers and publishers to deliver the content that fans expect. Indeed, that’s certainly one area where Microsoft can legitimately claim to be ahead of its competitors. After all, they’ve managed to establish all kinds of relationships and partnerships since joining the games industry with the original Xbox in 2001. 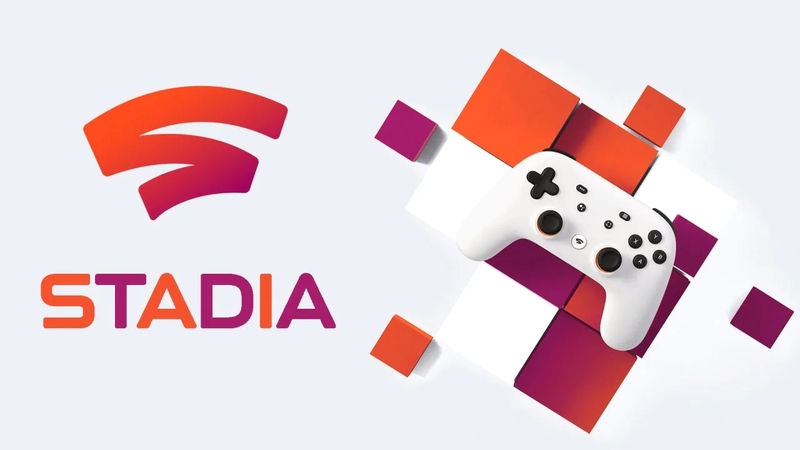 Google executive Phil Harrison recently said they’ve received strong support from the game development community so far for Stadia, though of course, we’ll have to wait for more details to truly assess the breadth of the content available when Google Stadia launches later this year. Microsoft CFO Mike Nichols also went on to reiterate that regardless of the availability Project xCloud, the ‘local’ experience users can get on an Xbox console or Windows PC will remain superior to the cloud in terms of quality. You won’t necessarily need a device over time, but you’ll get the best experience with local processing power. That’s yet another big differentiator with Google Stadia, which is going all-in with the cloud in opposition to local hardware. The battle for the clouds has just begun.